Chinese adaptation of Answer Me 1988. Recently, a Chinese news source reported that a new series will be premiering this December. 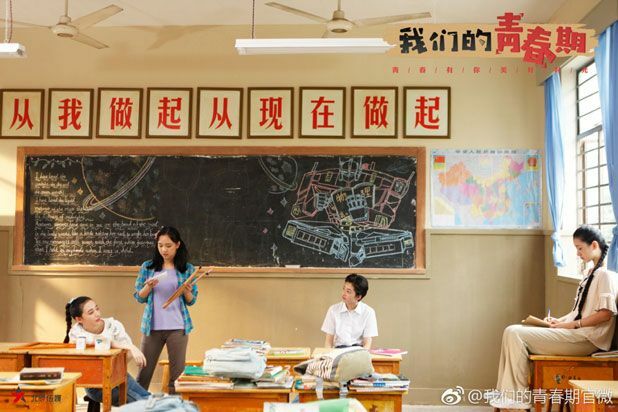 The source stated that the new drama will be the Chinese version of “Reply 1988.” The show will be set in the 1980s and will follow the story of a group of adolescents and their families as they grow up in a neighborhood together, which is what “Reply 1988” is all about. People have also expressed their disappointment and frustration with plagiarized shows. Recently, shows copying the format of “Youn’s Kitchen” and “Show Me The Money” have also been released. However, at the moment it seems that CJ E&M, which owns tvN, is unable to take formal legal action. Being that this is the Chinese remake of Reply 1988, I take it that the 'who's the husband' subplot will remain as well?